West Side ABQ Canine Magic – Canines that look so good… you would believe it was magic! Canines that look so good… you would believe it was magic! It's time for a new groomer in town! A groomer that treats your dogs like family, provides a top notch hair cut, in a reasonable time and at a price that won't break the bank! 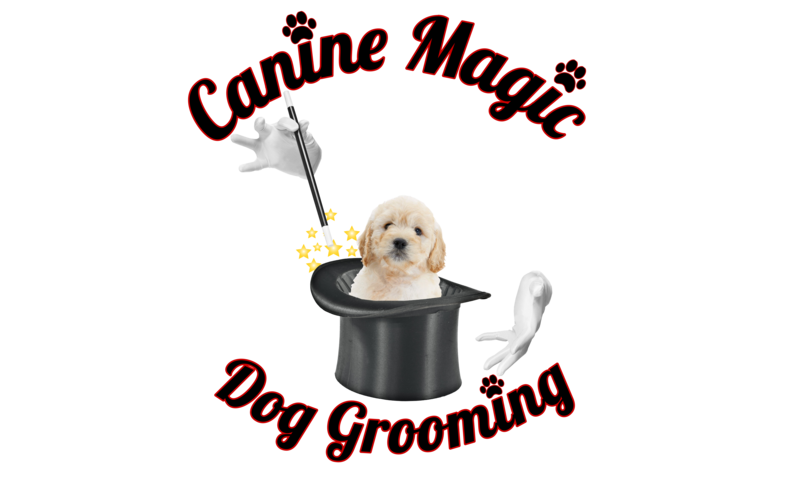 Welcome to West Side Albuquerque's very own Canine Magic grooming salon! Each fur baby has their own unique needs. No need to search anymore for one that can accommodate yours! 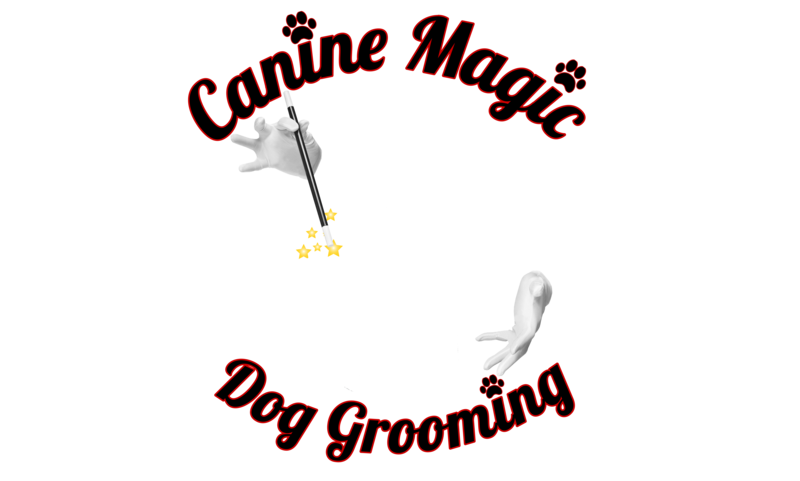 ABQ Canine Magic has a wide variety of services from Full grooms to Dental treatments you can rest assure we have you covered! Check out what we can do for your dog! Need pricing information? Want to book an appointment? Don't want to risk speaking with someone? We've all been there! Hop online and fill out our Email Form. Get those answers and that appointment made right away at YOUR convenience. We are a family owned and operated small business. We aim to deliver a fresh new alternative to Pet Grooming in West Side Albuquerque, NM. We moved out here from Phoenix, AZ with hopes of a new start! After grooming for 26 years it should have been a walk in the park to find a Grooming position in town where we could put our skills to work. Unfortunately, after several months and a few shops to boot, we realized there is a something missing in the grooming world here in Albuquerque. With higher prices, groomers are grooming less dogs and at slower rates. We aim to bring a fresh look at Dog Grooming in the area. With reasonable grooming times, high quality grooms and at reasonable prices. Need pricing info? Need to book an appointment? Curious about why we always associate the Nursery Rhyme Humpty Dumpty with an Egg and not an actual human being? Drop us a line by email 24/7!